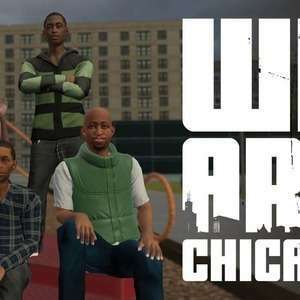 We talked with Cindy Miller and Michael Block about making We Are Chicago, the challenges of making a game that portrays real issues of violence in the Windy City, especially as devs who are telling a story that's not theirs. How important is visual accuracy (real-world correspondence) in creating "We Are Chicago"? (as I'm leaving Chicago today): Deep dish or thin crust pizza?